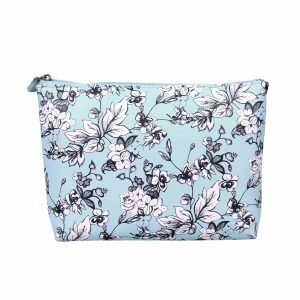 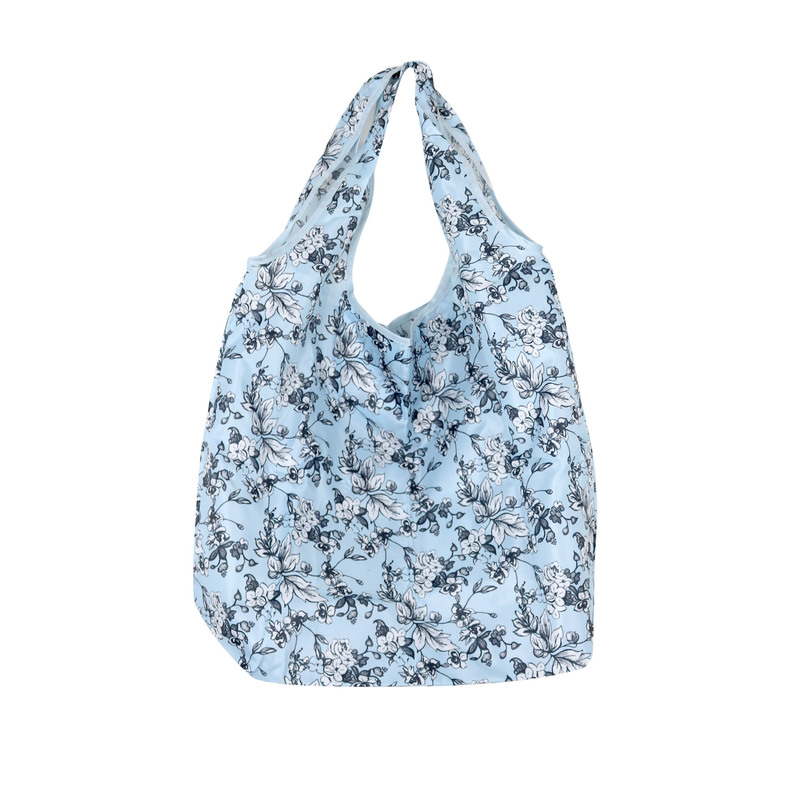 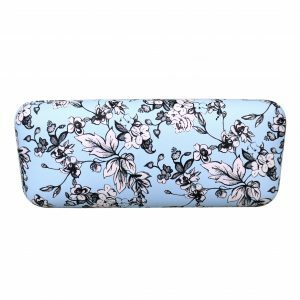 This gorgeous reusable, foldable shopping bag is perfect to keep in your car or handbag for all your shopping trips. 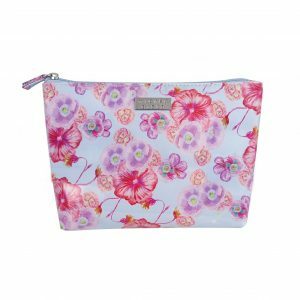 Handy and compact, it folds down into its own pouch. 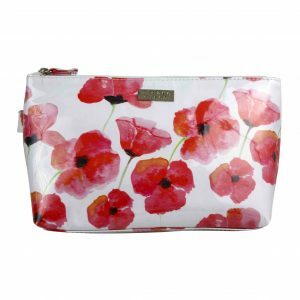 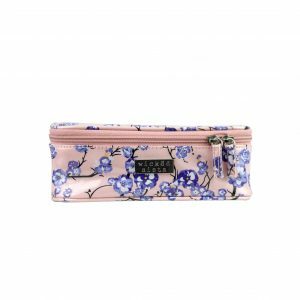 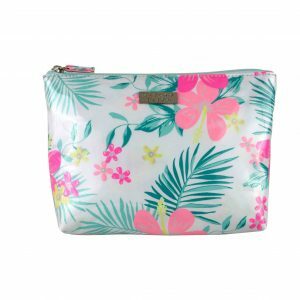 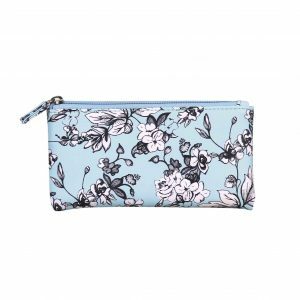 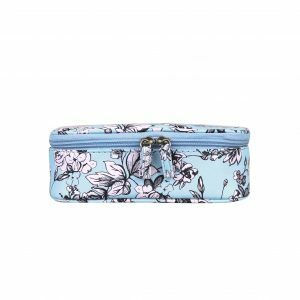 The pouch has a clip on the side for convenient attachment to your handbag so you never lose it.